This article will let you know How to redirect to another page (a predefined url) when people click on image in FancyBox popup with JQuery. I applied this script for a client when they want to have a promotion banner which is automatically displayed in a popup. 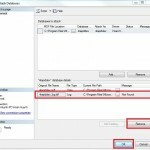 And when customers click on the banner, they will be redirected to a promotion page. 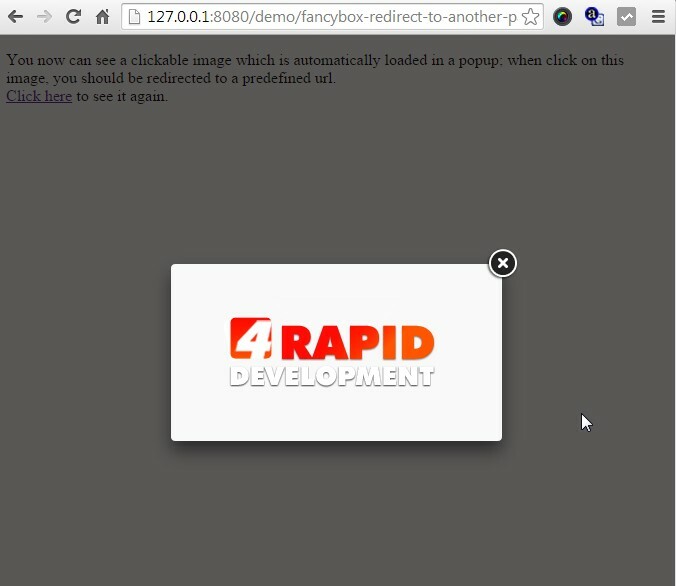 <a class='fancybox_popup' href='http://4rapiddev.com' data-images='logo.png'>Click here</a> to see it again.